Saber-rattling rhetoric in the Middle East is reaching new heights. Israel is reportedly deploying its long-range Jericho missiles around Jerusalem, while the Iranian defense minister threatened massive missile retaliation against Israel. The threat to launch “150,000 or more” missiles was voiced by Brigadier General Ahmad Vahidi on Sunday as he was delivering a speech before army volunteers. 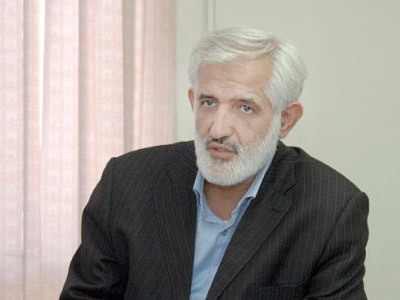 Earlier Iranian officials threatened retaliation against both Israel and NATO, should an attack on Iran be carried out. Meanwhile Israel is reportedly deploying its own missiles around Jerusalem and in the West Bank. The missiles carried into position by military tracks resemble the Jericho missiles, says Aaron Klein, head of the Jerusalem bureau for WorldNetDaily, citing several eyewitness accounts. The reporter speculates that this may be a military drill, possibly linked to the earlier rocket test fire. The missile launched from the Palmachim test center was reportedly meant to test a new engine for the long-range Jericho III design. 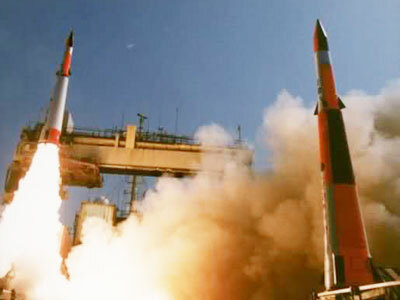 Its specifications are classified, but military experts believe the Israeli missile to be capable of carrying a nuclear warhead to any destination in the Middle East, most of Europe, North America and Africa. Klein believes such a drill may be carried out either as a step in the escalating conflict over Iranian nuclear program or due to the unstable situation in Syria. 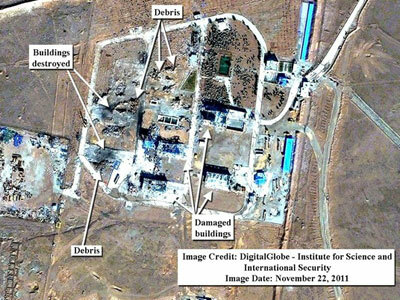 Israel’s ongoing row with Iran came back to the fore in the wake of a critical UN nuclear watchdog report, which alleged that Tehran may be working on creating a nuclear weapon and, as some commentators said, gave Israel the grounds for a pre-emptive strike on Iran’s nuclear sites. Syria’s civil unrest and governmental crackdown on the opposition has led to several rounds of sanctions imposed on the country and speculations that an intervention similar to that in Libya may follow. President Assad warned that such a move would result in a major regional conflict. Israel would then become a natural target for Syrian allies like Hamas and Hezbollah in such a scenario. 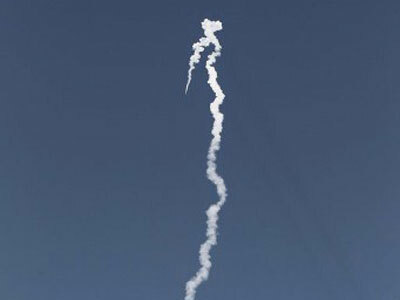 The Israeli Defense Force would not comment on the alleged missile deployment.